Home » Uncategorized » One Stop Shop for Gifts! One Stop Shop for Gifts! 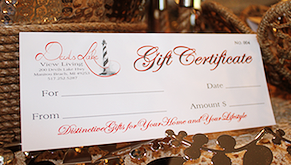 Here at Devils Lake View Living, we are your one stop shop for gifts! All gifts will be wrapped in a beautiful bag, with tag and ribbon, and ready to go out the door! 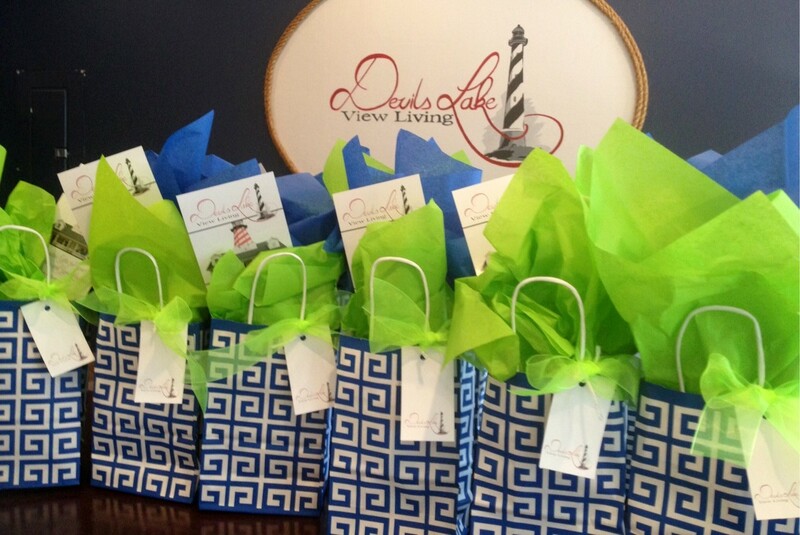 We have a variety of gift ideas, something for everyone and all occasions!